When you're setting out on the skin track before dawn and not coming back to the car until the sun goes down, you need the Dakine Blade 38L Backpack to stay prepared. 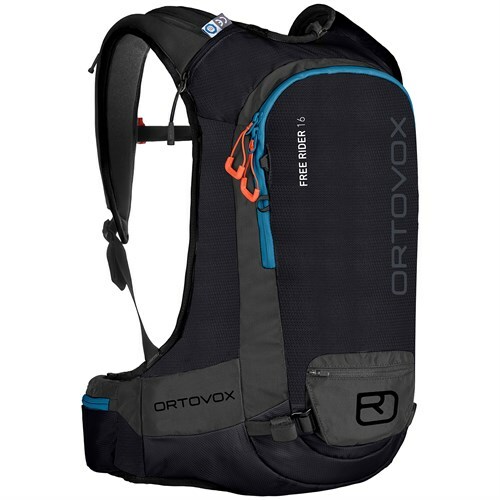 It has plenty of space and specialized features to hold everything you need when you're out in the backcountry. A vertical snowboard carry and A-frame ski carries hold your shred sticks when you're bootpacking the last stretch to the peak, while a horizontal snowboard carry holds your board when you're snowmobiling. For snowboarders who prefer getting up on their own two feet, splitboard pole carry straps hold your poles on the way down. A deployable helmet carrier holds your brain bucket on the way up, and quick-access snow tool and shovel pockets allow you to reach your rescue tools quickly in case of an emergency. An insulated hydration sleeve prevents your water supply from freezing when temps are dropping. 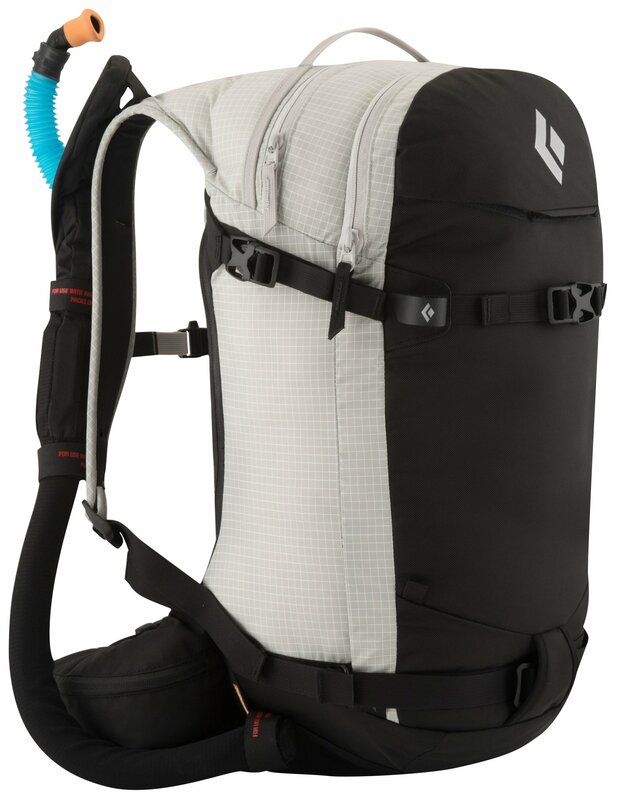 Load compression straps, a padded waist belt, and a sternum strap keep your pack compact and close to your body so it doesn't throw you off balance when you're shredding down. 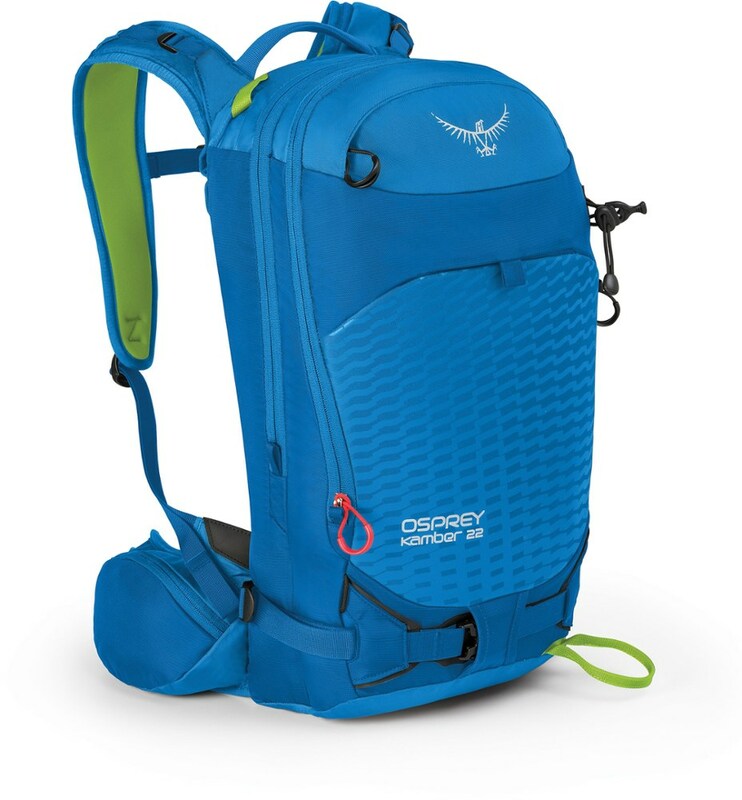 An ice axe carry holds your ice axe or your shovel handle, and a side water bottle pocket hold extra water or a victory beer for the end of the day. And if things go south and you're out of sight from your friends, an integrated whistle on the sternum strap allows you to signal for help in case of emergency. 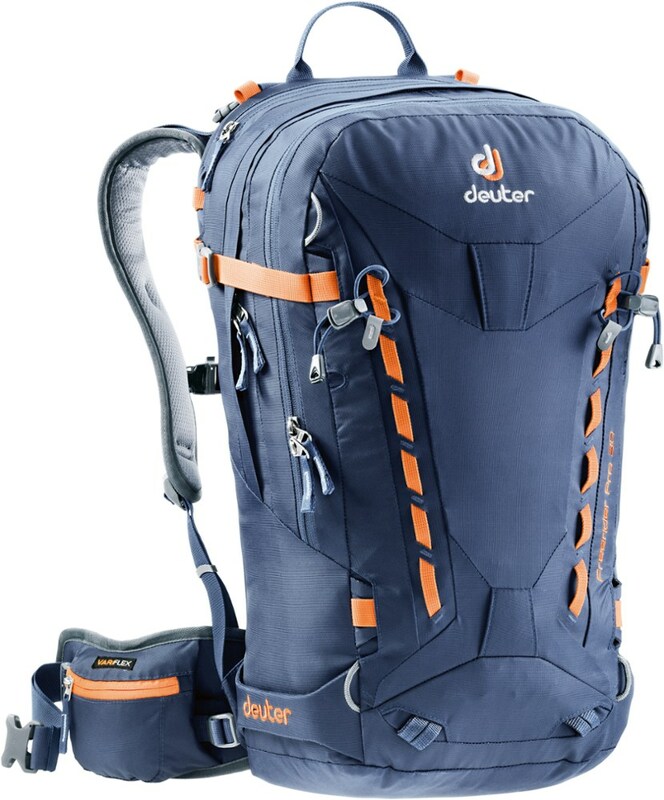 This roomy pack has dedicated ski and snowboard carry options and plenty of space for ice tools and extra gear, so you can spend more time on the powder. CLOSEOUTS . 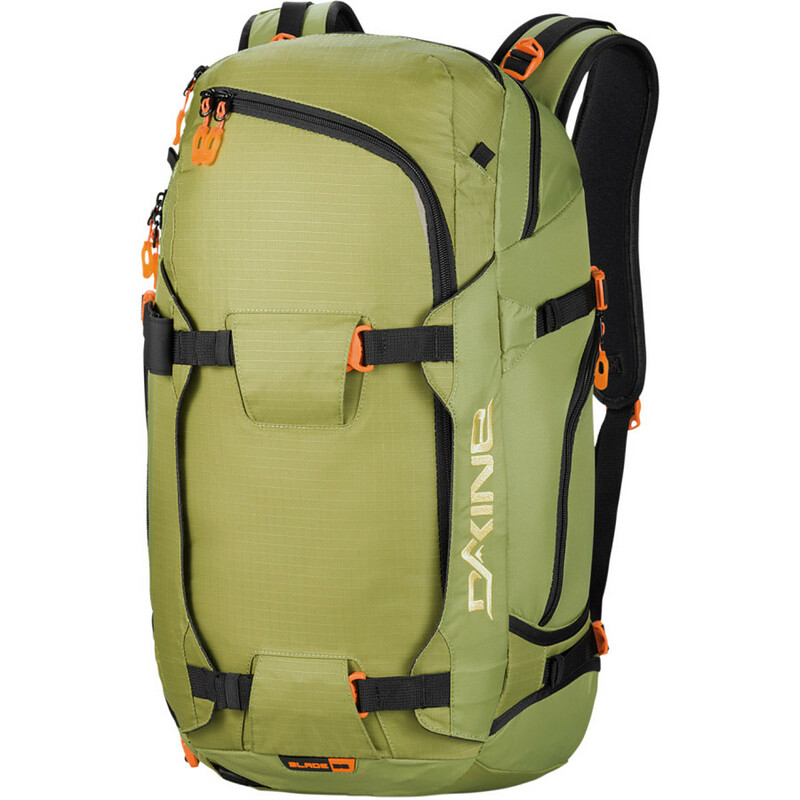 Make DaKineand#39;s Blade backpack your weapon of choice when heading out-of-bounds. A slew of pockets, back panel access and multiple winter-specific features make it a stable, spacious choice for day tours. Available Colors: BLACK, PORTWAY, THREEDEE, TAIGA, BLUES, SHADOW. 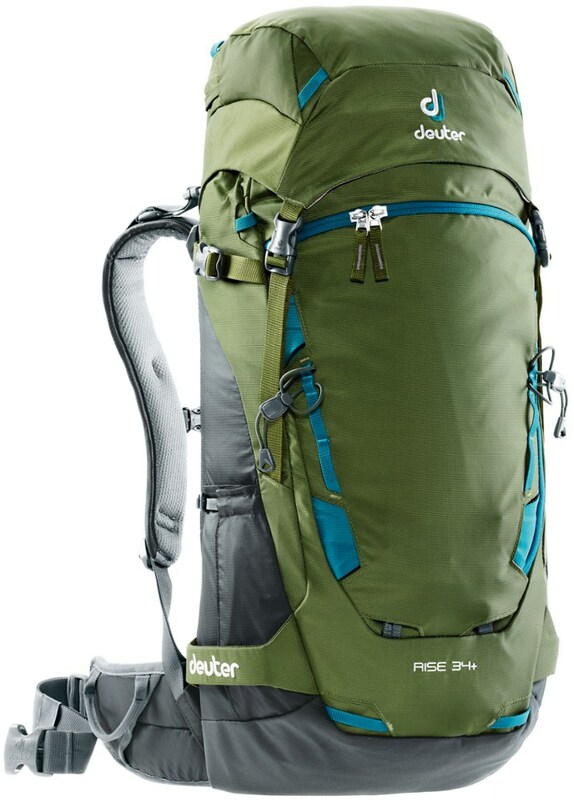 Dakine's Black Backpack features: a cross and vertical snowboard carrier, retractable cable ski carrier, and a dedicated A-frame ski carrier. 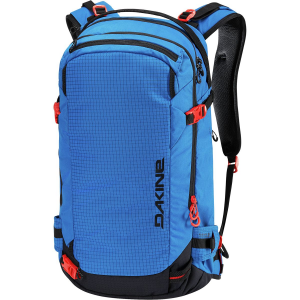 The DaKine Blade is not available from the stores we monitor. It was last seen January 9, 2018	at Backcountry.com.